I still can’t believe I actually won this contest and will soon be the proud owner of a BERNINA sewing machine! I have been eyeballing them for a while now, so I was just thrilled to learn the news. 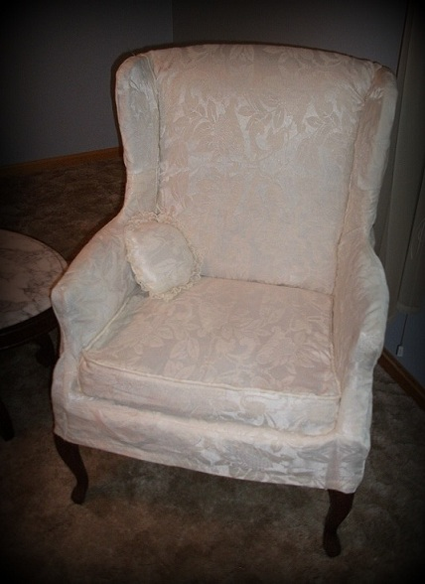 When I first heard about the contest and what the theme was, my grandmother’s wing back chair immediately came to mind. What a great opportunity to have some fun in a contest and finally give my grandmother’s chair the TLC that it was long overdue. I always loved making crafts and anything artsy as a child. While my mom crochets, no one in my family actually sews. So, my first time sewing wasn’t until 6th grade when I received my first sewing machine (the same year I took home economics). At that time, I really didn’t know how to use the small machine but was able to make my mom a gift for Mother’s Day. I upcycled a pair of old jeans into a pillow and used fabric paint to decorate. She still has it displayed on her dresser to this day. Soon after, that machine broke and I didn’t pick up sewing again until my junior year of high school (when I took fashion technology). At that point, I received a very basic sewing machine and serger that allowed me to do projects for the class. That class really opened my eyes to how much fun one could have with this hobby. 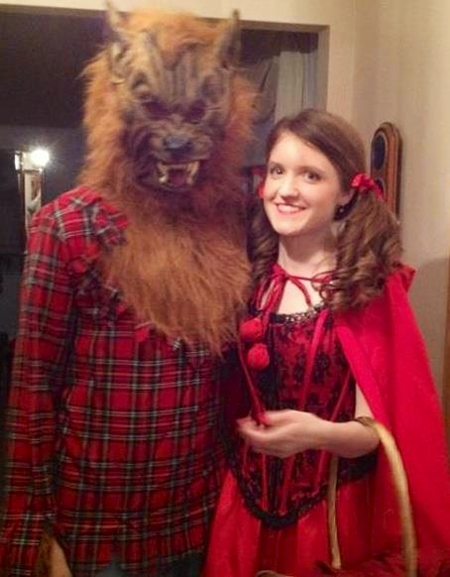 After high school, I took another break from sewing for a few years while I was in college. After college and the tedious task of finding a full-time job using my degree, I found myself again wanting to create something! 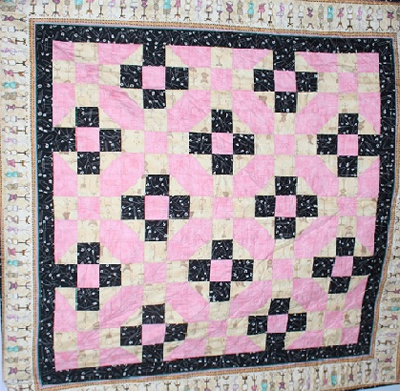 My local quilt shop (Material Girls Quilt Boutique in La Plata, Maryland) was a great place to go to get back into my favorite pasttime and turn it into a passion. It’s a family-owned business and they all go out of their way to make you feel part of it. I took a few classes taught by terrific instructors. 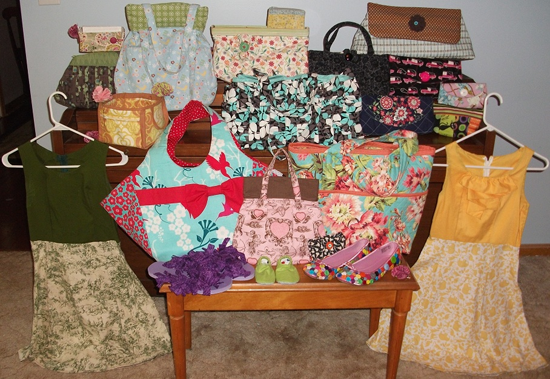 I learned how to make quilts, bags, baby booties, fabric-covered boxes, pin cushions, etc. I learned new sewing techniques and the terminology needed for following a pattern. These classes also introduced me to BERNINA machines and their awesome capabilities. 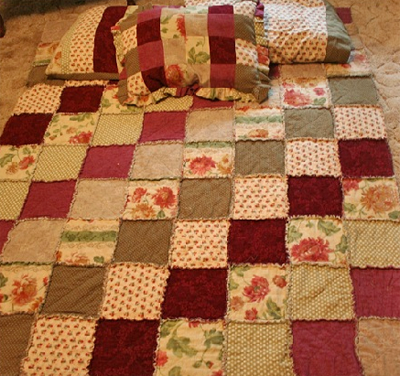 I have now made 3 quilts, many bags, a few dresses, accessories, aprons, pin cushions, pillows, stuffed animals, a cape for my Little Red Riding Hood costume and the wing back chair slipcover (my current favorite). Not only did this project win me a $1,000 gift certificate (which will go toward a new sewing machine), I truly love how it turned out. The old curtains that I used are just stunning in the sunlight and the chair still reminds me of my wonderful grandmother. 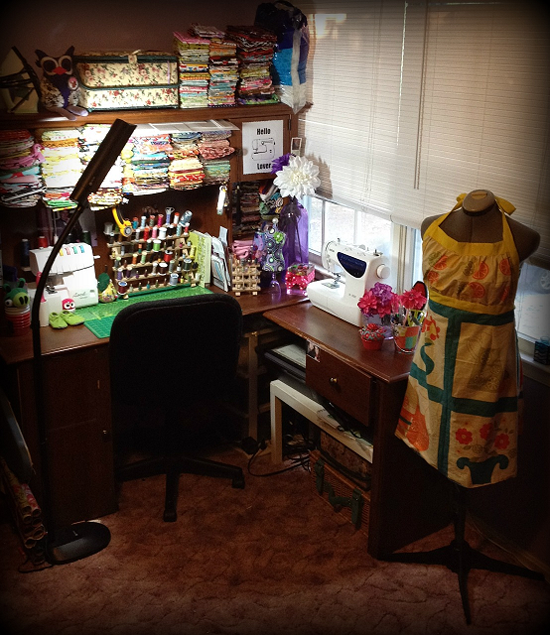 While I don’t really have a sewing room at the moment, I have what I like to call my “sewing nook.” It’s just a corner with a dress form and an L-shaped desk to hold all my sewing supplies, patterns, machines and, of course, fabric stash. One day, I plan to combine all of the ideas I have (along with the ones I’ve found on Pinterest) into the ultimate sewing haven. Until then, I’m pretty happy with my sewing nook. It has always been difficult to find the time to sew as much as I’d like to (I’m sure many others have this problem, too). I have a 1 – 1 ½ hour commute to work but have recently started to telecommute a few days a week, which really frees up some of my time. The most current project that I’m working on is a red dress with big white polka dots (supposed to look like Mini Mouse). I plan to wear the dress on a trip to Japan that I’m taking this fall (it will be Tokyo Disney World’s Halloween season). I truly love sewing and making things, especially for friends and family as gifts. You definitely get a memorable reaction when they open a gift that was handmade versus a store-bought item. The time and effort that you put into the item goes without saying and it is something unique that they can cherish for years to come. I’m now in the process of deciding which machine I want to buy with my gift certificate. While I’m leaning toward one of the 3 Series models, I have yet to make a final decision (they‘re all so tempting). 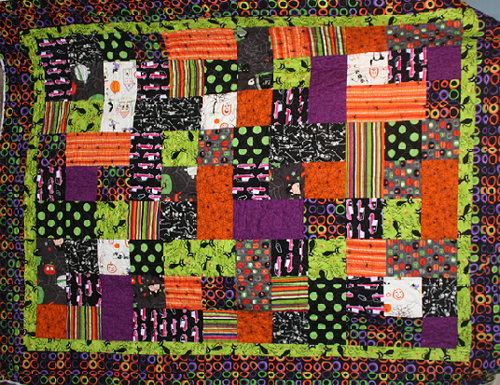 I find sewing to be relaxing, enjoyable and rewarding. I am just thrilled to have won this contest and cannot wait to bring home my BERNINA! If any readers out there are hesitant about participating in the next WeAllSew Challenge, remember: you can’t win if you don’t play! 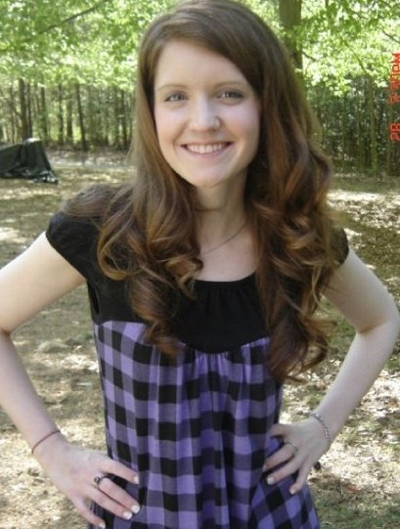 Congratulations, Mary! Thanks for sharing your story and your projects. I know you’ll enjoy your new Bernina. You should consider getting one that also will do embroidery. That opens up a world of possibilities! Good luck! Congratulations Mary! I agree with mpargin2… consider getting one that also will do embroidery. My latest purchase is a sew/embroidery machine and I am thrilled with what I can create with it!